Our Basel is hosted by local community based art + culture collective Smoke Signals Studio in Miami. For the last three years, as an alternative to Art Basel, Smoke Signal Studios has hosted a week long string of events that culminate to a closing concert called #OURBASEL. 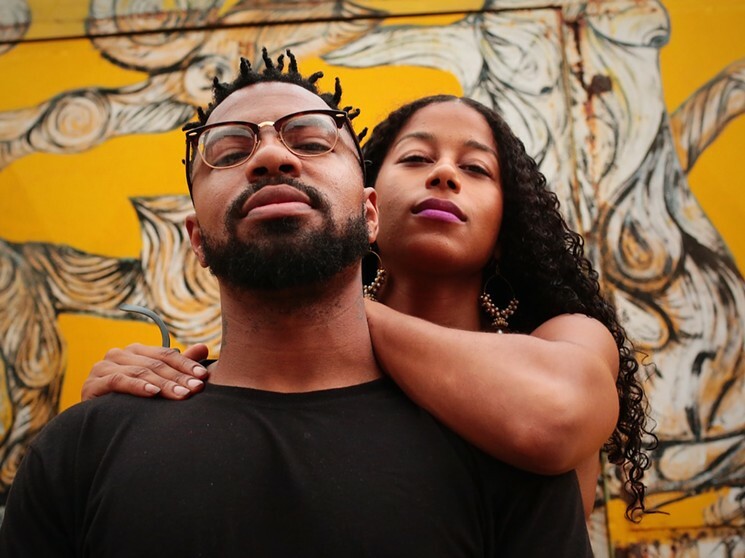 Smoke Signals Studio was founded by Phillip Agnew and Aja Monet.